From Holland comes Lingua Lustra (Albent Borkent), whose newest album is released on Kim Cascone’s Silent Records. 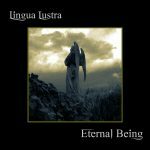 With more than 22 albums on many different labels, Lingua Lustra has become a household name in the ambient music scene. Eternal Being presents four tracks of mesmerizing ambient: the first three relatively short (around 5-6 minutes), and the closing title track clocking in on over 23 minutes. With its massive washes of synth pads, Lingua Lustra‘s sound reminisces the ‘classic’ ambient. In fact, one could argue if this should be called ‘ambient’ at all, because – especially in the title track – it is a rather heavy sound, leaving little room to escape. A massive drone, somewhat enlightened by the sound of birds that disappear when the inescapable sound of the organ sets in around 8 minutes – only to return in the last minute when the organ (the instrument of the eternal being) retreats. I would not call this ‘noise’ because of the sound structure. Yet it is best played at a loud volume for maximum effect! It is clearly not Silent Records’ policy to introduce an album with extensively written promo texts. Which is fine, since the music is what it’s about in the end. 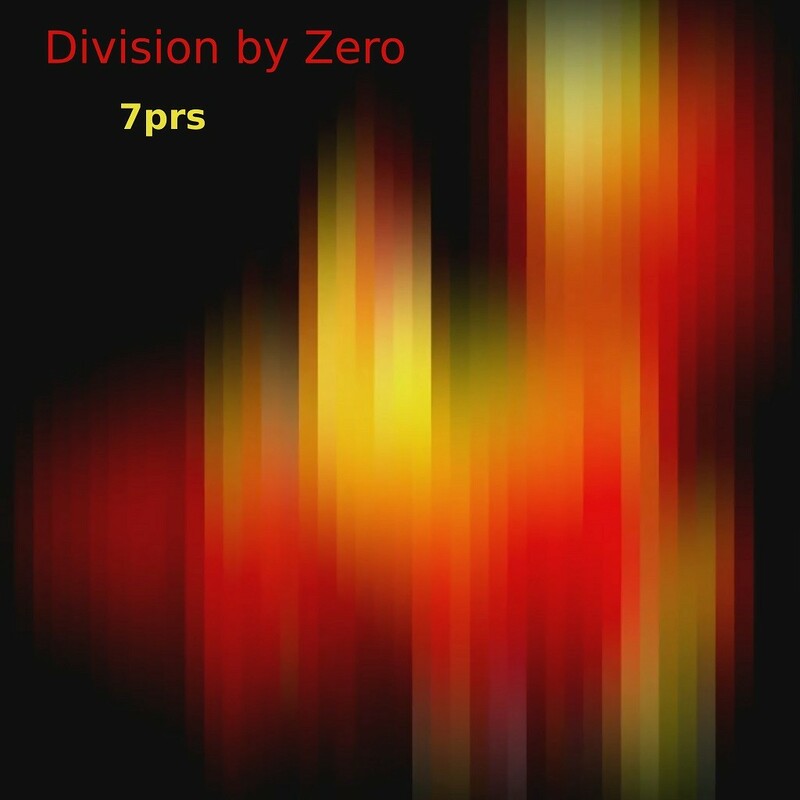 What we dó know about this release, it that 7PRS is Robin Parmar from Ireland, generating “undulating pulsations of landing lights slathered in a gray industrial foam of four dimensional drones”. From his own website we learn that Robin Parmar is not only a versatile sound artist, but a multimedia performer that also engages in video, poetry and all kinds of other creative experiments. The combination of electronic music and video resulted in a contribution to 2016’s Drone Cinema (a yearly festival curated by Kim Cascone, presented in Seattle, USA, and in Leiden, NL). The audio track of that particular contribution, Phalange, is also included in this album, and find its place among four other tracks of mesmerizing electronic meditations. And indeed: not many words are needed to enjoy this trip that “will evoke very vivid lucid dream states”. 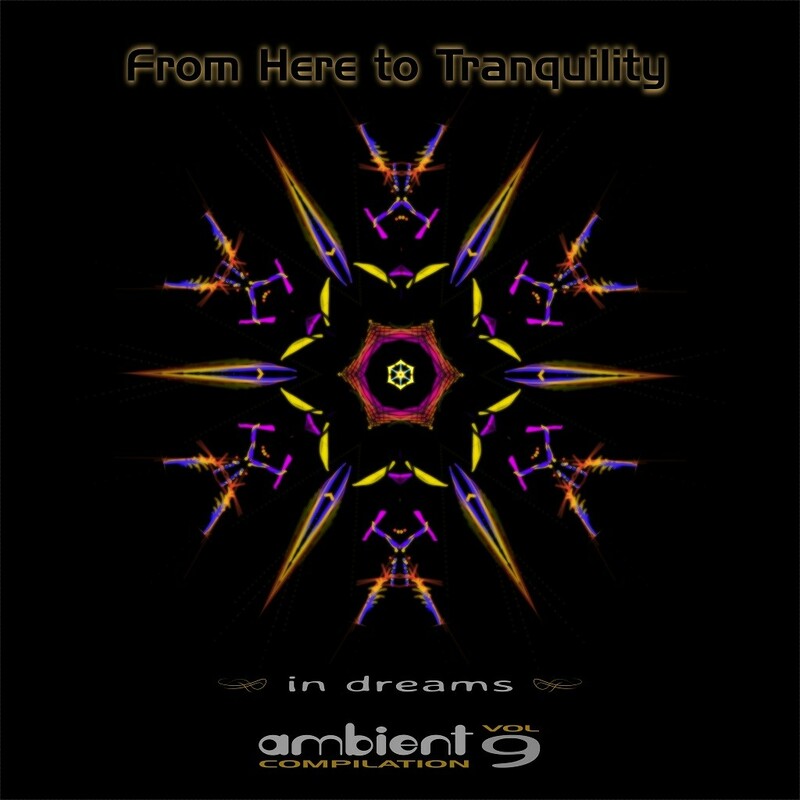 The first five editions of the From Here To Tranquility compilation series on Silent Records were released in 1993-1996. After a 20 year hiatus, the series was re-launched in 2016. And here is the ninth volume, and it is subtitled In Dreams. Don’t expect to hear ‘music to sleep to’, however, because many aspects of the sleep cycle pass in the thirteen tracks (over 90 minutes) on this compilation. 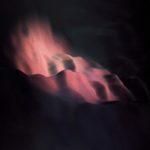 Tulpa Atma, for example, opens the compilation with some intriguingly abstract electronics, while Lingua Lustra’s Sleepwalking brings us back to a steady and relaxing pace. Each track has its very own atmosphere, and they can be quite different in comparison. 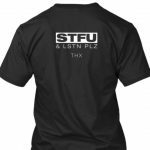 If you are familiar with the Silent Records catalogue you will recognise some of the contributing artists, such as Kris Force, France Jobin and Pragma. But probably most of the artists are less familiar. A pleasant surprise is the appearance Sleep Research Facility (Kevin Doherty) with a new track, Theta2Delta, conjuring the deepest sleep state of the album (it even is in a lower volume than the other tracks). As far as I know, the only appearance of SRF since his Stealth album in 2012 was his contribution on the Ambientblog Anniversary Collection, so hopefully this is a sign that more can be expected in the future. 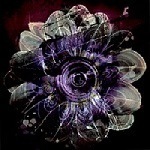 Another ‘deep sleep phase’ track is Rêve by France Jobin. After which things get a little more dark and hectic with the improv sounds of Kungens Män and Mikael Tuominen. Jack Hertz’s ‘Raven Is The Master of Light And Dark’ is also quite nightmare-ish; but we return to calmer slumbers with the last tracks by Mike Rooke and Seeman before waking up fully refreshed. Like the predecessors in this compilation series, Vol. 9 – In Dreams demonstrates that Silent Records has a distinct artistic vision of electronic music. Which can obviously be credited to Kim Cascone as the label curator.